First elected to Parliament for Christchurch East in a by-election in February 1943, Mabel Howard was to become a ‘high-profile and sometimes flamboyant’ minister in the first Labour government. She won the new electorate of Sydenham in 1946 and held the seat until her retirement in 1969. Following the death of Dan Sullivan in April 1947, she was appointed minister of health and minister in charge of child welfare, becoming the first female Cabinet minister in any Commonwealth country. Coming from a strong trade union background, Howard declared her concern for ‘women, the aged, the sick and the unfortunate’. She had a forthright manner and a reputation for saying what was on her mind. She caused a fuss in September 1954 when – during a lacklustre debate on the Merchandise Marks Bill – she waved two pairs of bloomers in front of an astonished House. She was trying to illustrate that although clothing sizes were supposed to be standardised and correctly labelled, much variation existed. The ploy worked. While clothing manufacturers criticised the stunt, she also received much support (including from within the National Party) and standardisation was soon legislated for. In the Walter Nash-led second Labour government (1957–60) Howard became minister of social security, minister in charge of the welfare of women and children, and minister in charge of the Child Welfare Department. Her reputation for lacking tact and having been unnecessarily antagonistic towards departmental officials and doctors apparently contributed to Nash’s decision not to give her the health portfolio she had previously held. Howard was re-elected with large majorities in 1963 and 1966, while Labour was in opposition. She stood down in 1969 after the Labour Party introduced a mandatory retirement age. Her health was deteriorating and she was in the early stages of dementia. 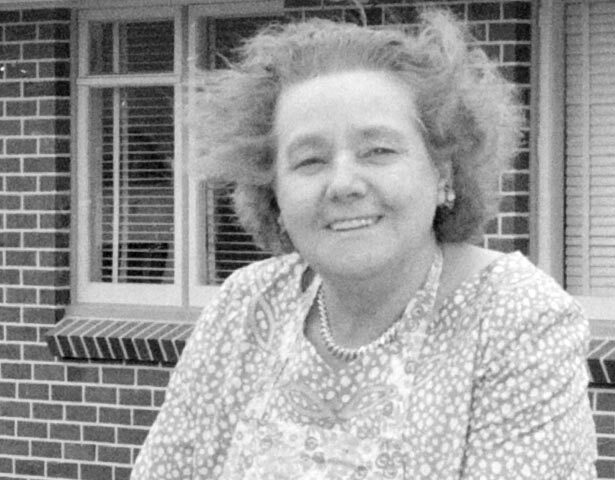 She was committed to Sunnyside Hospital, Christchurch, where she died in June 1972. We have 23 biographies, 6 articles, related to Mabel Howard.